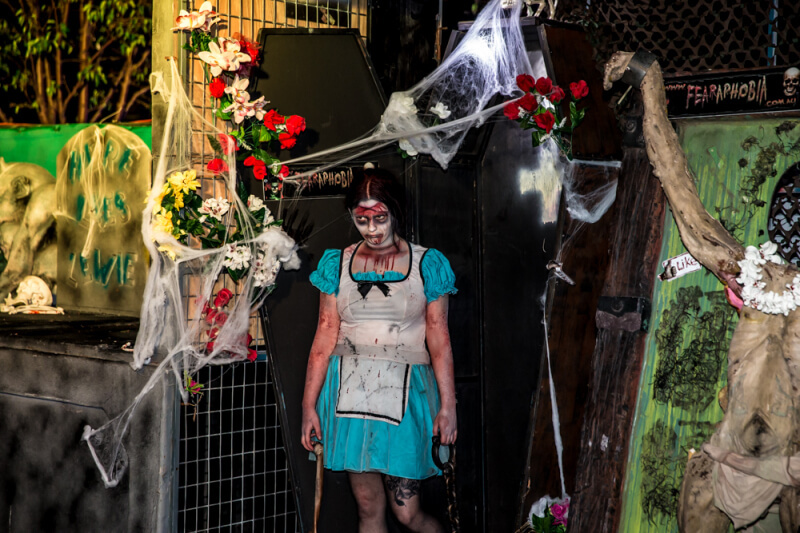 Take a look at some of the videos and photos from the previous Fearaphobia’s. 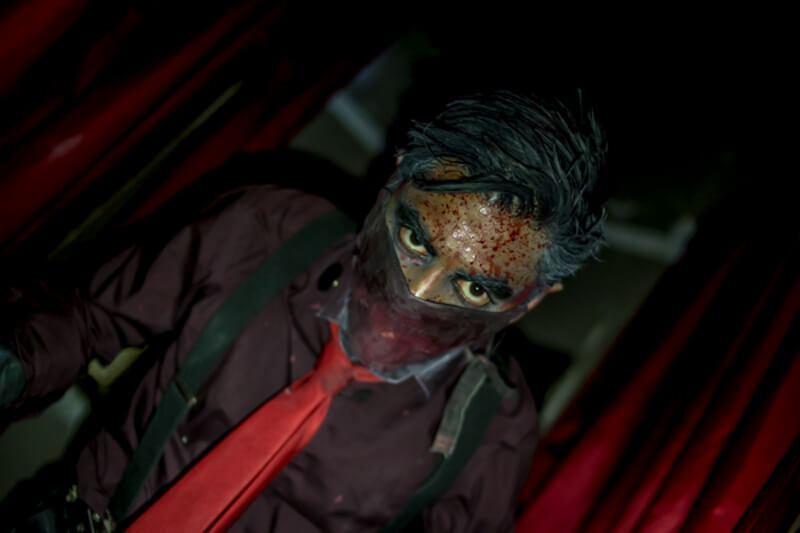 Check out some of the cast of Fearaphobia. 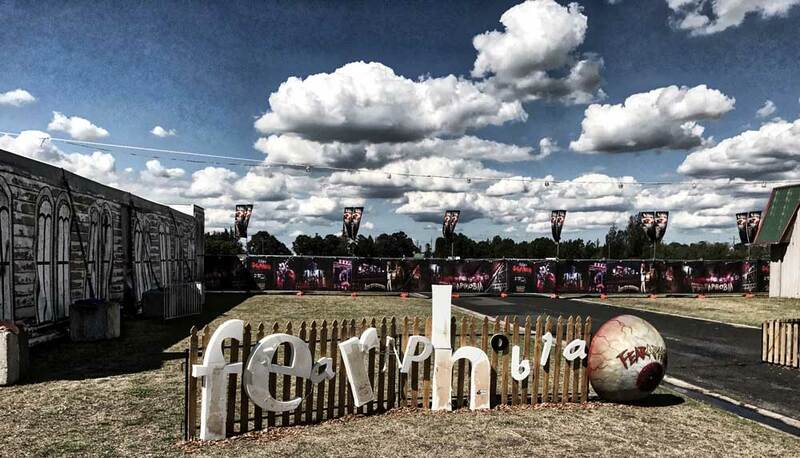 Check out the great Scream Park Venue that is Fearaphobia.